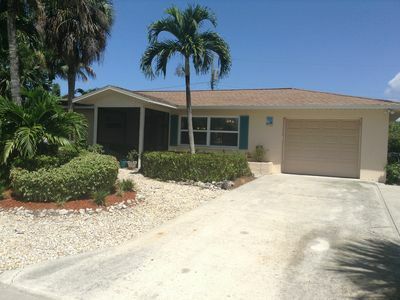 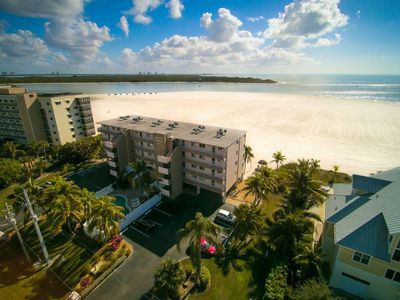 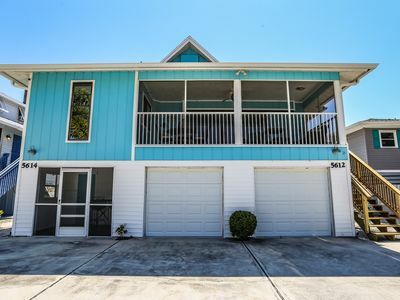 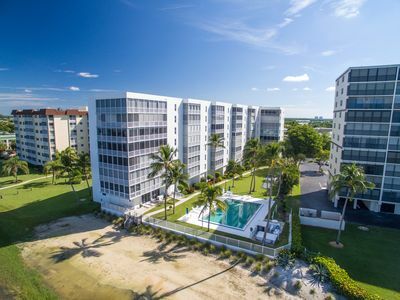 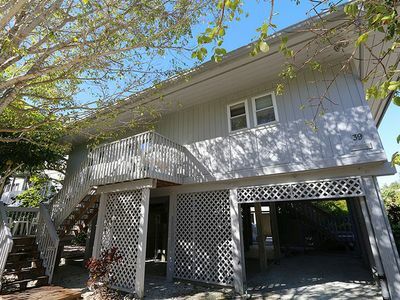 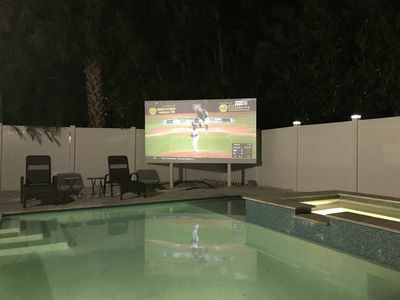 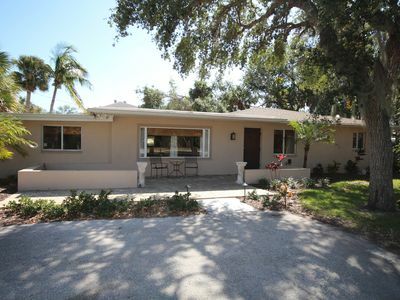 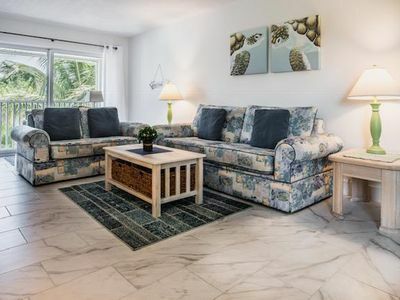 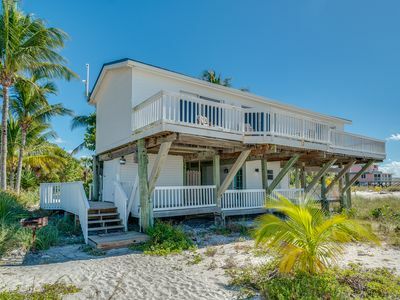 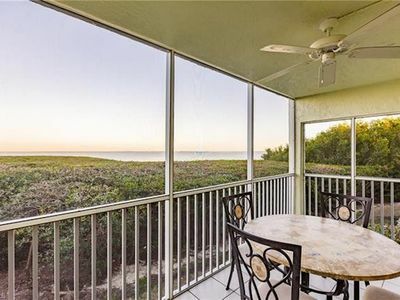 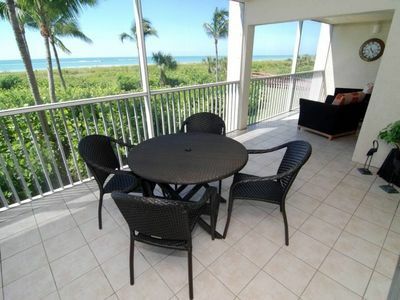 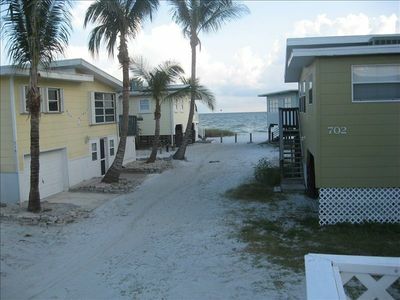 Planning a Sanibel retreat and need space to spread out? 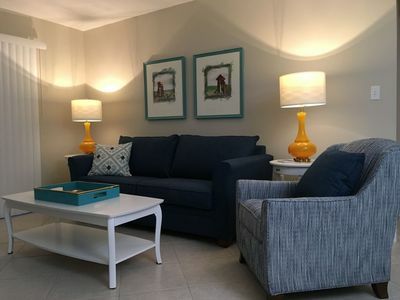 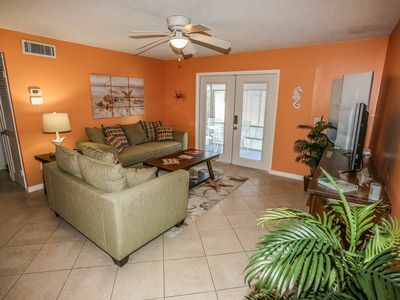 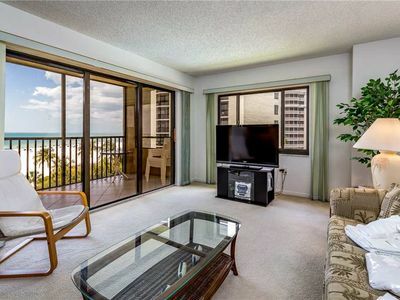 Our beautiful condo is the perfect destination for travelers who wish to have plenty of room and privacy! 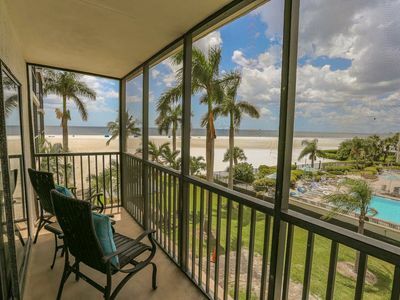 In addition to having three bedrooms, our unit also has a ground floor locker where guests can conveniently store their beach gear.Inside there are plenty of Beach chairs. 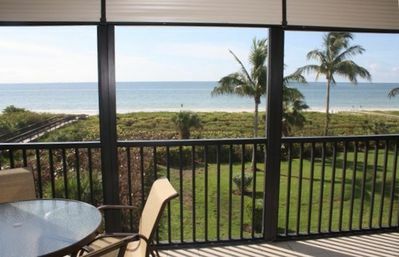 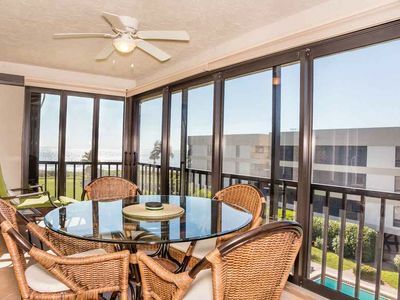 Expansive Private Beachfront, Spectacular Gulf View, Heated Pool, Free Wifi & Parking! 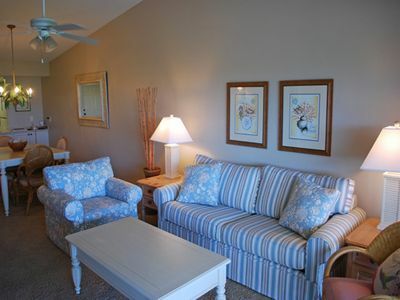 ~Serendipity Villa 4~ Your Home Away from Home in Paradise!